"Why is this town called Mother's Rest?" That's all Reacher wants to know. But no one will tell him. It's a tiny place hidden in 1,000 square miles of wheat fields, with a railroad stop, sullen and watchful people, and a worried woman named Michelle Chang, who mistakes him for someone else: her missing partner in a private investigation she thinks must have started small and then turned lethal. 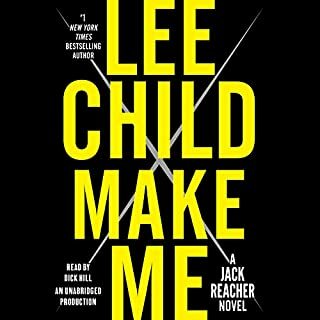 Loved the classic Reacher book, but the narrator wasn't great (especially noted with female voices). I was pretty gripped with the entire story to the end. 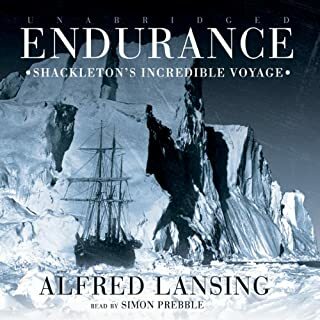 Best audio book I've listened to so far. Long sources of mystery, imagination, and inspiration, the myths and history of the ancient Mediterranean have given rise to artistic, religious, cultural, and intellectual traditions that span the centuries. 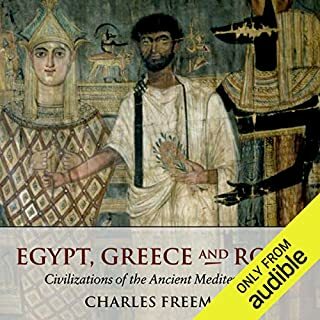 In this unique and comprehensive introduction to the region's three major civilizations, Egypt, Greece, and Rome draws a fascinating picture of the deep links between the cultures across the Mediterranean and explores the ways in which these civilizations continue to be influential to this day. The audiobook covers a large spectrum of topics from the beginning of modern civilization. The book is very thorough, but tangible enough to listen to for hours on end. I appreciated the author's approach during his chapters on Greece and early Rome. Have you listened to any of Jim Meskimen’s other performances before? How does this one compare? I have not listened to this reader before, but he did quite well. His pronunciation of specific greek words was often amiss, but I was able to catch on through out the entire book. Thorough history of ancient world, slanted religious take. I felt the latter Roman history became too rushed and convoluted with author's religious take on history. The author's bias against movements of faith seems evident through the whole book, which is unfortunate. This begins with the first Ancient Near-East settlements and goes through the end of the Byzantine Empire. It is difficult to understand the ancient history approach to their own beliefs due to this overarching theme.